★Free Delicious Korean Meals!★ Restaurant Staff in Korean Restaurant! 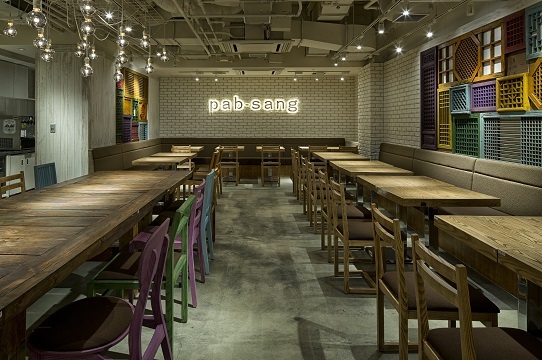 TOP > Part-Time Jobs > ★Free Delicious Korean Meals!★ Restaurant Staff in Korean Restaurant! We at Saikabo are now looking for Korean food-lovers who want to work in various department stores in Tokyo! 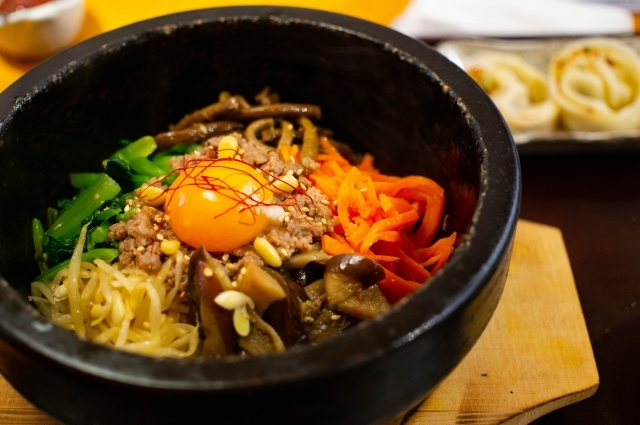 Do you want to eat Korean food for free? Do you want to work in a challenging environment? We offer this chance for you to career up! 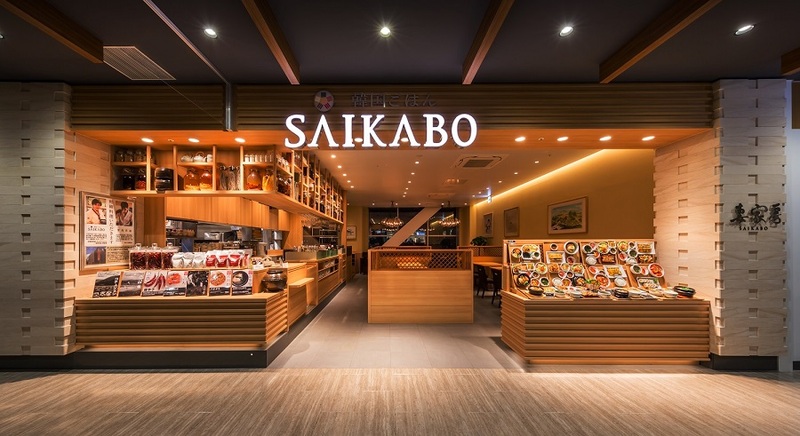 We are now recruiting Waiters/Waitress in “Saikabo”, a Korean Restaurant developed in various department stores in Tokyo. New employees will start working as a trainee so they can get used to the works and atmosphere of the restaurant. After three months of training, they will be officially hired as waiters/waitresses, and will be expected to work actively.